When dealing with cases involving civil law in Las Vegas, you shouldn’t take any chances. At the earliest opportunity, you should hire the very best civil law lawyer, ensuring you have the right attorney representation who will take coordinated efforts and deliberate steps to protect your interest in the matter. 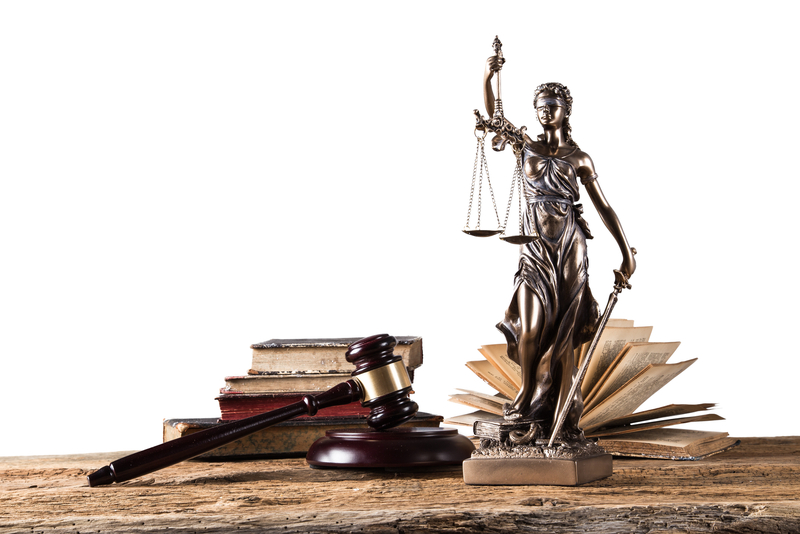 This is what Charles L. Geisendorf, Ltd. aims to achieve – to provide the highest quality legal representation that is not only client-centered but also results oriented. Whether you are the defendant or the plaintiff, Charles L. Geisendorf will represent you the best way possible. He is exceptionally experienced in handling both sides of these cases, ensuring that clients are given the best representation possible. After having won your case and awarded a judgment, the next part of the process is to collect. Collecting on the judgment can be as difficult as winning in the first place. Just because you have been award damages does not mean that the judgment debtor is willing to pay upon the conclusion of the case. Mr. Geisendorf offers collection of judgment services, whereby the firm takes charge of collecting the damages you have been awarded. The next step in the process is to find the judgment debtor’s assets. Some debtors may not be in a position to pay while others are adept at hiding their money and assets. The third part of the process is obtaining the documents that prove you have the right to collect. These documents are known as a writ of garnishment, writ of execution, or writ of attachment. Thereafter, depending on the situation, the firm makes use of the various methods available to collect on the judgment. As you can appreciate, this process is not only tiresome, but it can also be convoluted. Charles L. Geisendorf, Ltd. helps you handle this matter, increasing your chances of actually getting the damages awarded in a civil court. When a contract is precisely drafted, and proper steps are taken to mitigate the chances of breaching the contract, contract disputes can be avoided. In doing this, the parties involved can avoid costly litigation and, save time and money in the process. Whatever agreement or contract you are dealing with, Charles L. Geisendorf, Ltd. will guide you through the process. Mr. Geisendorf also offers high-quality services relating to leases. 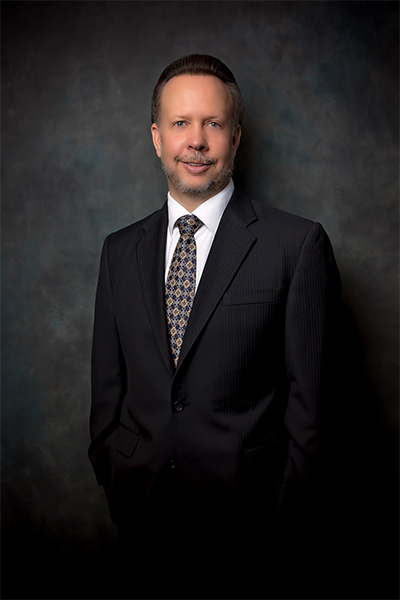 He has been practicing real estate law in Las Vegas for 20 years. As such, he has represented landlords, tenants, professionals in the real estate industry, as well as homeowner’s associations. This diverse experience brings a wealth of expertise and experience when dealing with leases. As you might appreciate, civil cases can end with adverse ramifications. The reality of the matter is that no two cases are the same, and every case, therefore, bears its own set of uncertainties. As such, to obtain the best outcome, you want the lawyer representing you to be the best in the field. You want an experienced attorney who is dedicated to obtaining the best outcome possible for you. Charles L. Geisendorf fits the bill in all aspects. With over 20 years of practice, he has amassed a wealth of knowledge and experience in the field and draws from his wealth of experience and knowledge to produce the best outcome possible.